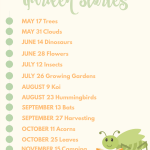 Children aged 2 to 6 years old and their caregiver will enjoy a story on a garden-related topic. Along with story time, accompanying activities will vary monthly and may include related arts, crafts, dance or organized play. 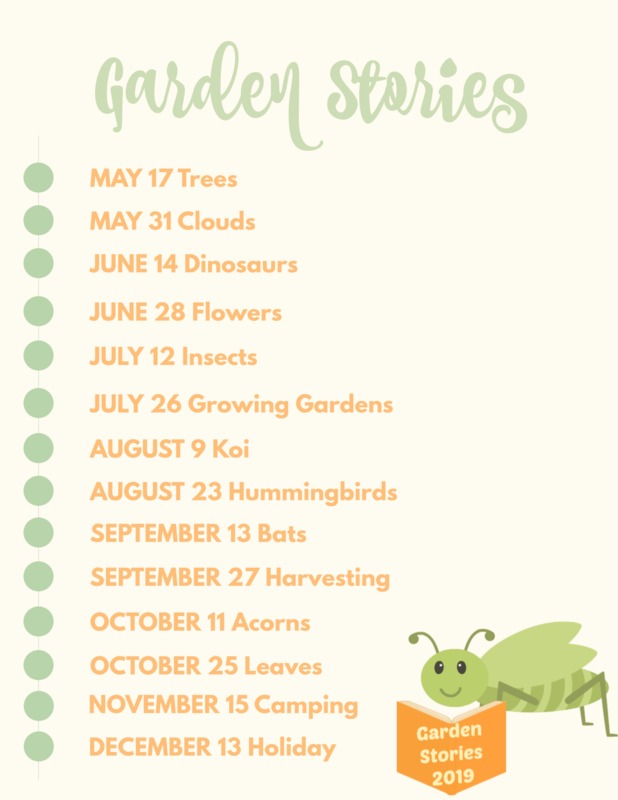 Participation in Garden Stories gives you admission to the Gardens for the entire day. Pre-registration is required; space is limited. Ticket price will increase for registrations made after the Wednesday before the program date. Children under 2 will not be charged for this program. Groupons and other promotional discounts may not be used for Garden Stories participants or accompanying adults and children.